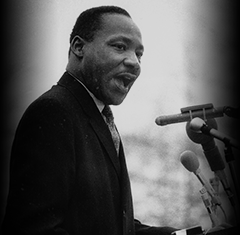 The people of Virginia and the nation are well-acquainted with Dr. King’s leadership of the Civil Rights Movement, particularly efforts focused in the deep South, but few are aware of his influence on the fight for civil rights in Virginia itself and his numerous visits to the Commonwealth. 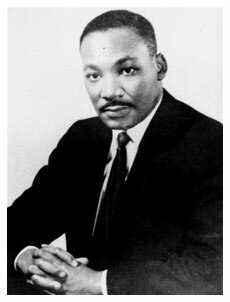 The Dr. Martin Luther King, Jr. Memorial Commission established the King in Virginia Subcommittee to research, compile, and exhibit information on Dr. King’s visits to Virginia by documenting his travels throughout the state and collecting speeches, sermons, media coverage of his trips, memorabilia, photographs, and interviews with Virginians with whom he worked and collaborated. Working with historians and researchers, as well as community members who have witnessed Dr. King's influence in Virginia firsthand, the King in Virginia project is assembling an archive, to be made publicly and permanently accessible online, that will document Dr. King's time in Virginia. 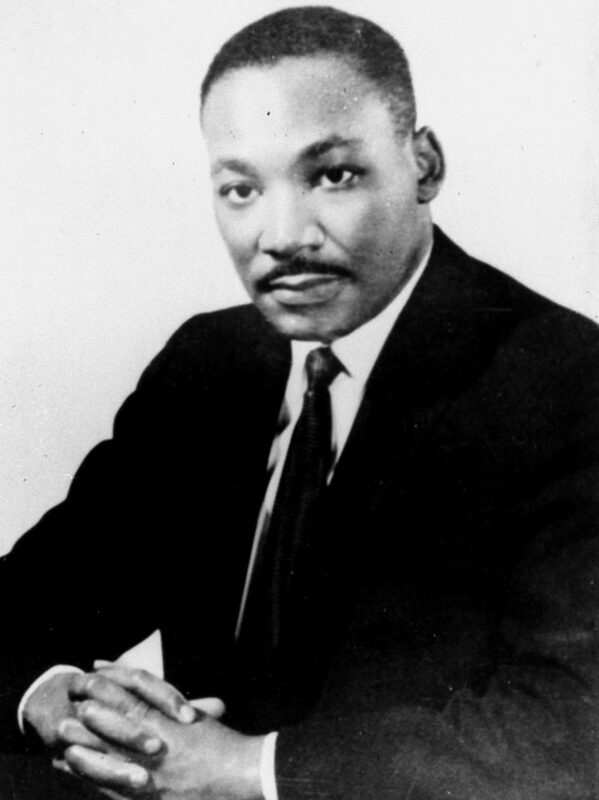 2018 marks the 50th anniversary of the assassination of Dr. Martin Luther King, Jr. To remember and honor Dr. King's life and legacy and to examine where we are today, fifty years after his death, the Commission is holding a series of King in Virginia Community Roundtables in each of the Virginia communities that Dr. King visited.